John W. Winkelman, MD, PhD, with the Sleep Disorders Clinical Research Program, Massachusetts General Hospital, is conducting a research study on the investigational use of intravenous (IV) iron with ferric carboxy maltose (Injectafer) for the treatment of RLS. Injectafer is approved for use by the U.S. Food and Drug Administration (FDA) to treat adult patients with iron deficiency anemia (IDA) but, it is not approved to treat RLS symptoms. Qualified participants will receive two IV infusions (lasting at least 7.5 minutes) 5 days apart of either IV iron or placebo. Participants have an equal chance of getting iron or placebo. Neither you nor the study doctor will know which one you will get. 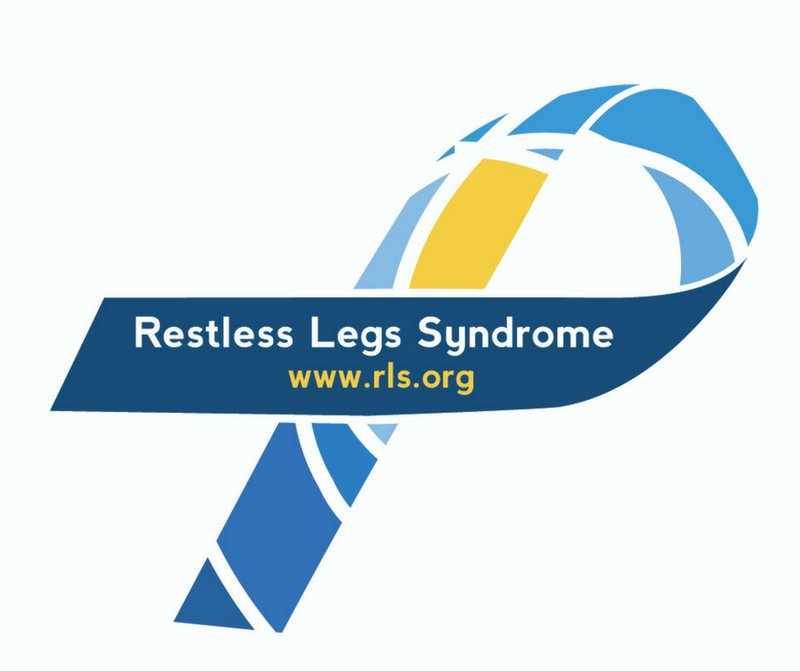 If you are taking a medication for RLS, you will be asked to taper and discontinue it following the second IV infusion. You can only be taking one prescribed medication for RLS to be eligible for entry into this study. The study will require a total of approximately 7 visits over 1 year to the MGH Sleep Disorders Clinical Research offices located in Boston, MA. This is a 1-year study with phone call follow-ups approximately every 6 weeks between in-clinic visits. You will be compensated for time and travel up to $350.00 for completion of the study. Participation in this study is entirely voluntary, if you enroll, you can withdraw from the study at any time. All of the information that is learned from the study will be kept confidential. Your name and other personal information would not be attached to the study data. To maintain confidentiality, information from participation in the study would not be available for inclusion in your medical record. If you are interested in participating in this study or learning more about it, please contact research coordinator, Leslie Mei by phone at 617-643-6026 or by email at lamei@partners.org. Please also share this information with family members who may be interested.